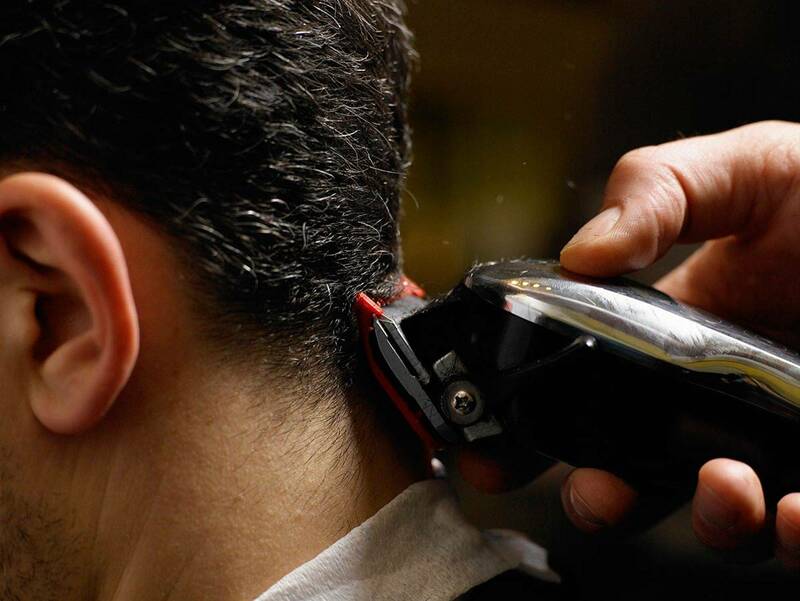 I'm an experienced Master Barber that have been cutting hair for over 20 years. I Worked at Dobbins Air Reserve Base in Marietta, Ga for 8 years and then I Worked for AmericanHairCuts Locationed here in Midtown for 9 years. I am an expert at cutting any type of style and texture of hair. I'm an expert at Face Shaving and beard trimming as well. No Matter what what your style is or if you would like to try something different, just bring in a picture of your favorite cut (showing the sides and back of the head) and I will exceed your expectations. Check out the services, and book your appointment today!